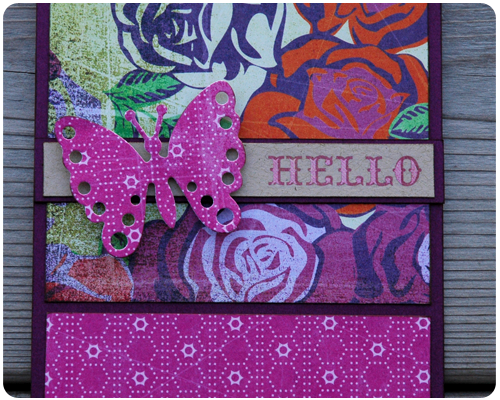 Great card - the colors are so pretty. So talented. Leslie, thank you for your lovely comment. 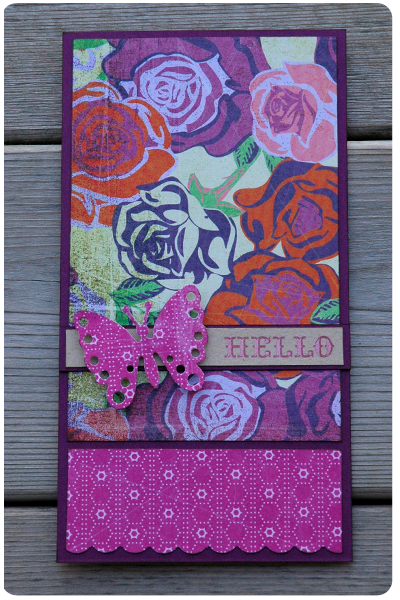 Saw your card on the Whimsical Wednesday link up. It's just gorgeous! I love the colors. Oh I love the colors. I am having to think spring a lot, I am so ready! Thanks Leslie. I too am waiting for spring; this has been one long winter. Thanks Kathy. I really enjoy your weekly link party and am always excited to share my work and see what others have created.